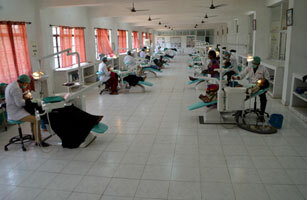 Our Vision is to make the institution an excellent model in the state of Telangana. 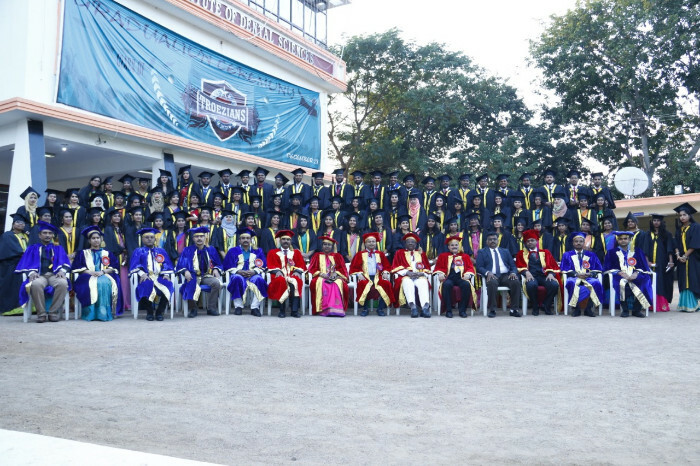 Our institution being the only one, located in north Telangana has disciplined & standard education for the betterment of students and society. 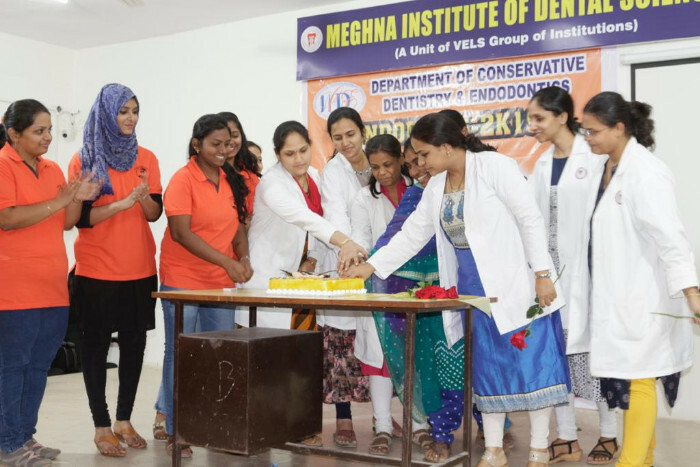 The focus is on the underprivileged sections of the society, as reflected by the campus location near villages and small towns where dental care is still regarded as opulence. 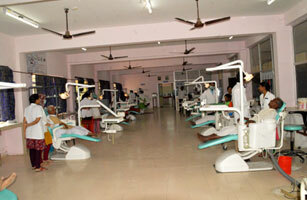 To ensure that the students receive dental education and training to make them competent dental professionals. 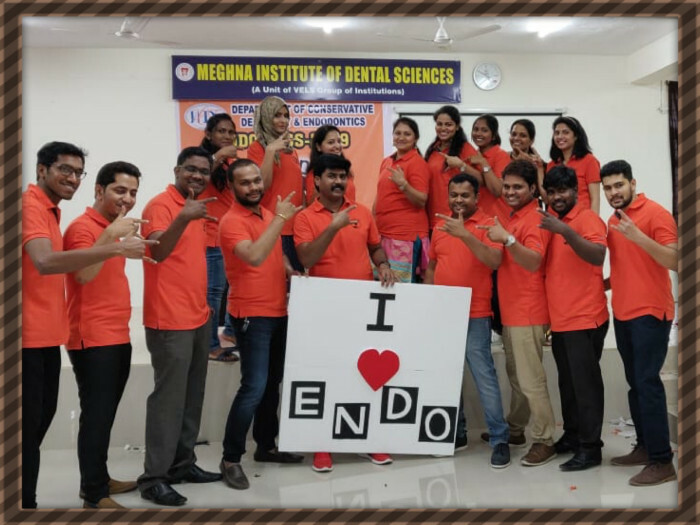 To adopt evolving technologies in dental informatics to enhance teaching, and enrich the learning experience for students. 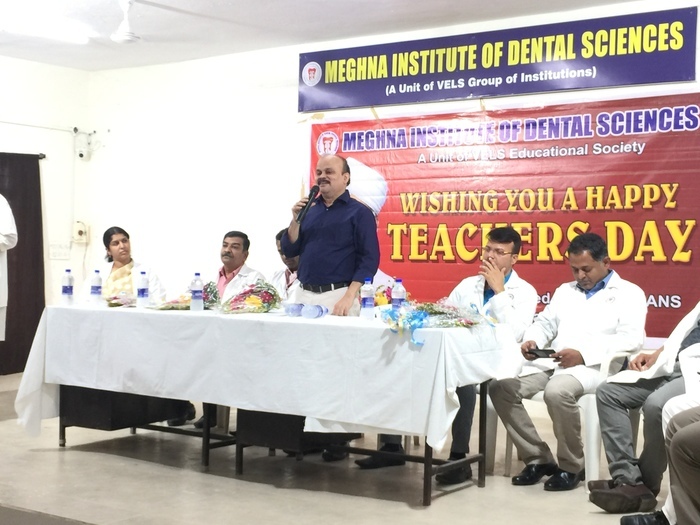 To impart value based education and incorporate evidence based dentistry and problem based learning. 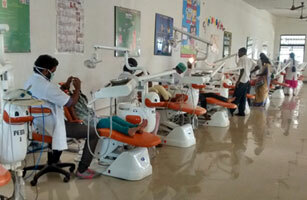 To impart necessary soft skills in the students, through personality development programs. 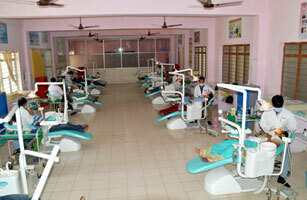 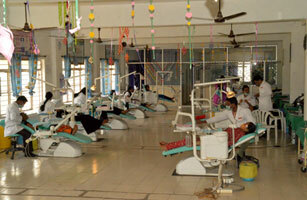 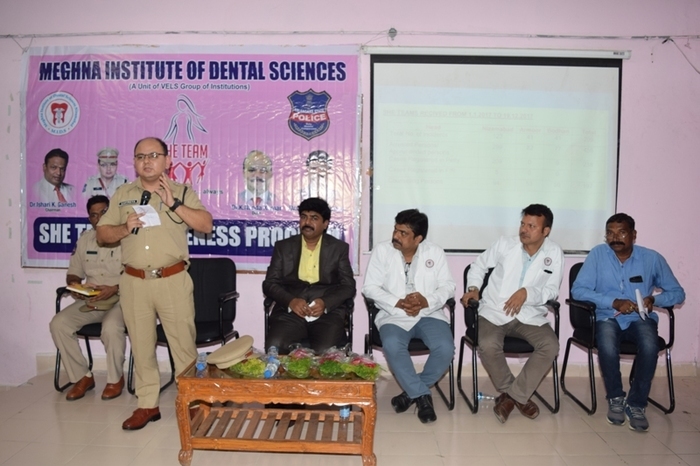 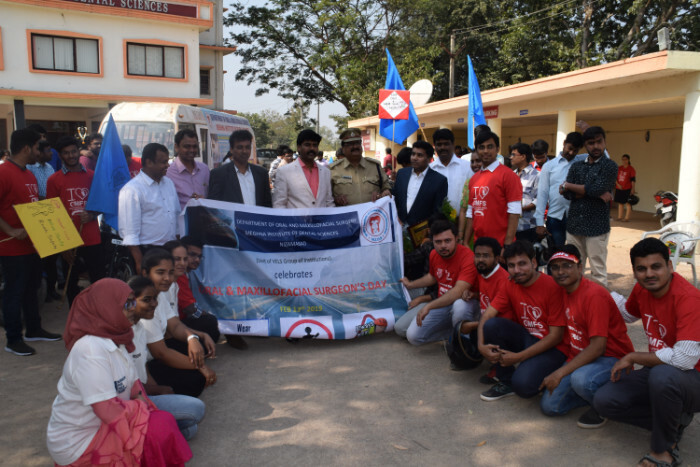 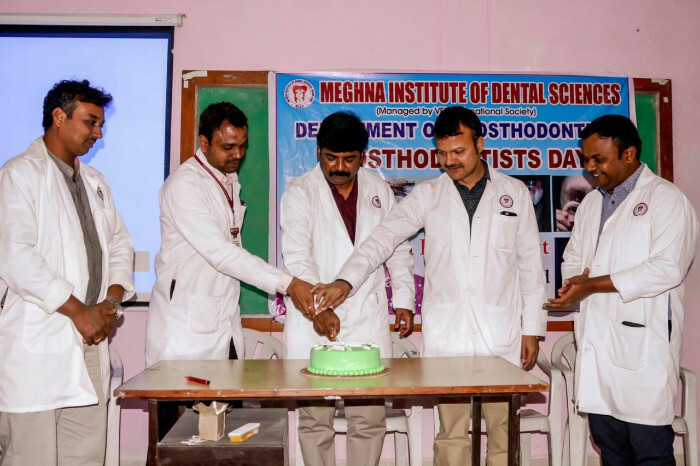 To create a holistic dental setup that answers dental needs and extends compassionate care to the geriatric population, challenged people; reaches out to the community in general and school children in particular; through dental health camps & awareness rallies; advocates preventive dentistry and offers free treatment to the needy.